Car?good accessory, commonly used for fitting side skirts, bumpers and other trim. 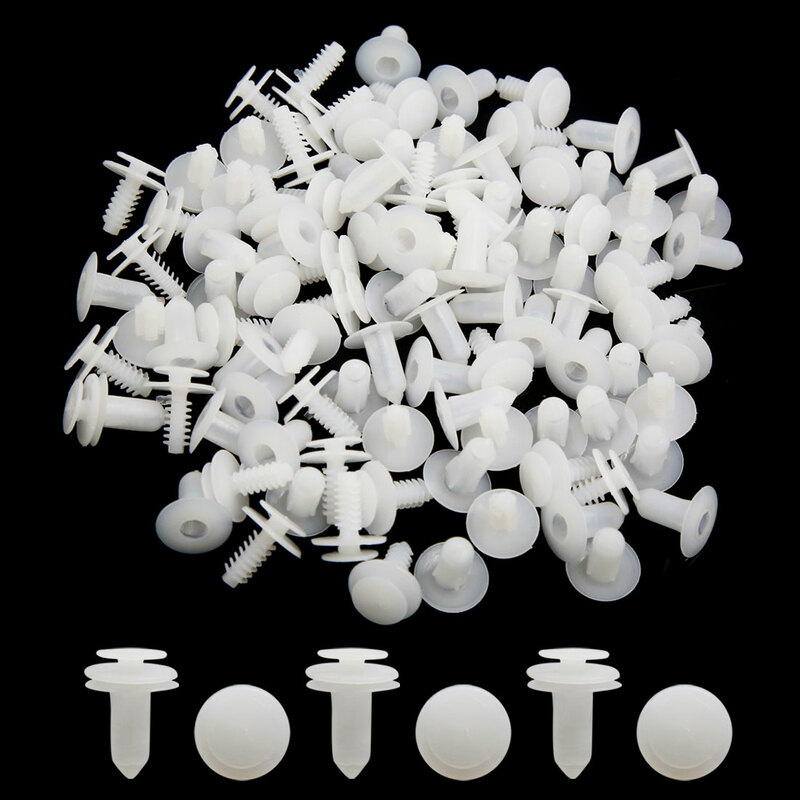 Package Content: 50(+/-2%) x Rivets;Fit Hole Size: 9mm/0.35";Head Diameter(max. ): 18mm/0.71"
Stem Length: 18mm/0.71";Total Length: 25mm/1"